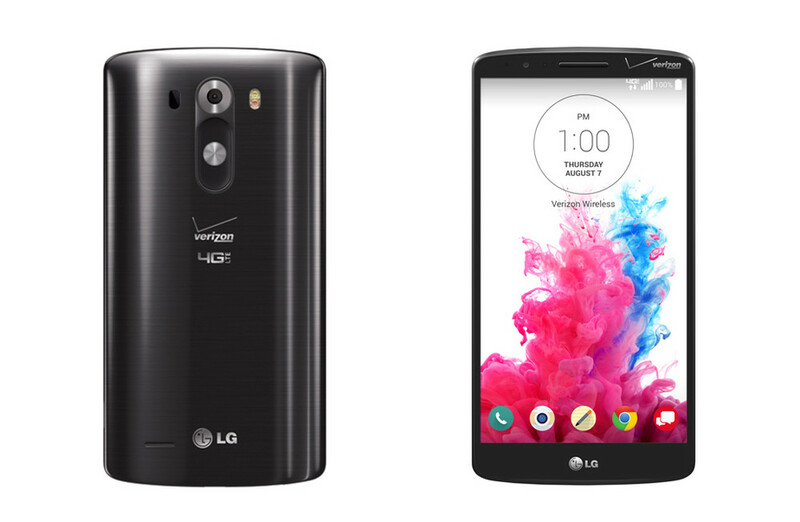 Has Your LG G3 Pre-Order From Verizon Shipped? If you pre-ordered an LG G3 from Verizon, I would assume that it has shipped? The device officially launches tomorrow in stores and online, so if it hasn’t, you may want to check to make sure your order still exists. Verizon is normally really good about shipping pre-ordered devices so that they arrive on launch day or even earlier in some cases. We have already heard from a number of readers who are expecting devices tomorrow, thanks to shipping notifications that were sent out within the last 24 hours. If you are expecting your brand new G3 tomorrow, be sure to catch up on all of our coverage. We unboxed and went hands-on with the AT&T variant, ran through 25+ tips and tricks, and even compared it to the Galaxy S5 and HTC One (M8). Cheers Matt, Michael, Colin, and Chuck!